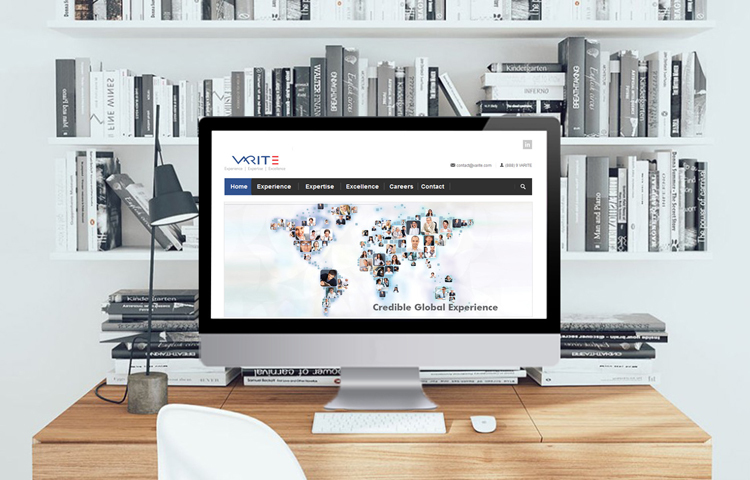 Varite is an accomplished technical consulting and staffing company providing array of customized, cost effective consulting and team augmenting solutions internationally. 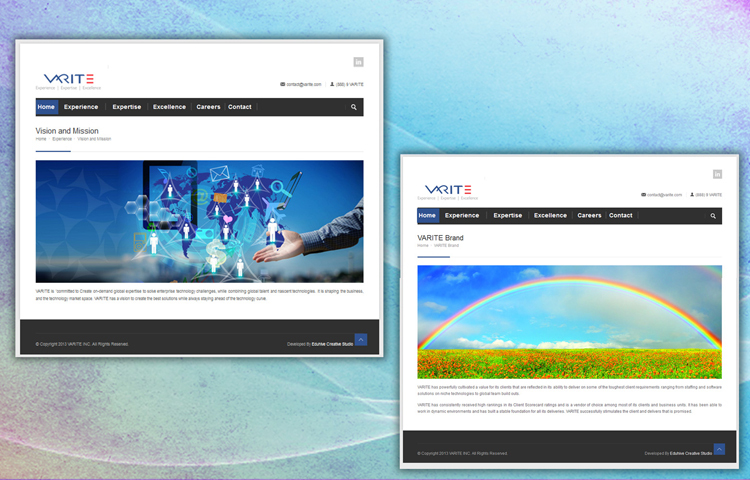 Revamped responsive website for the global market. Check out our service on Website Design and Development. 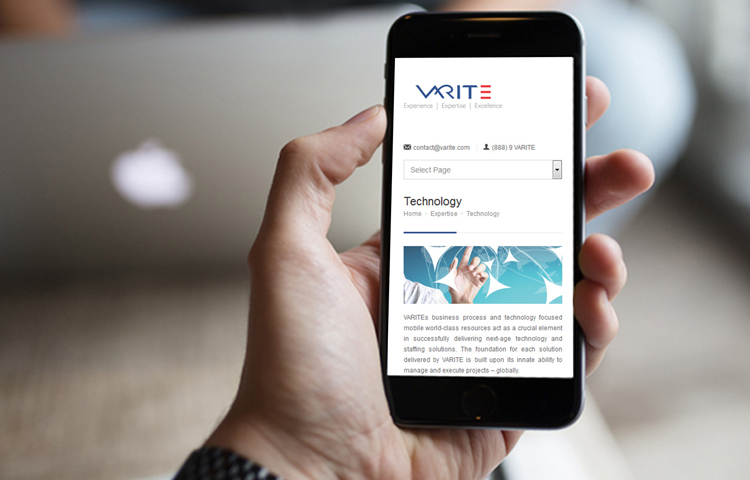 Read more about Our Website Design and Development Process for an Effective and Efficient Solution.